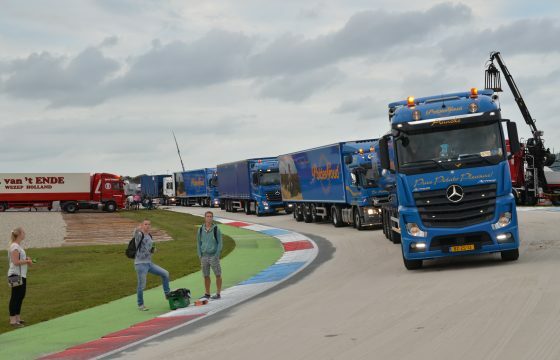 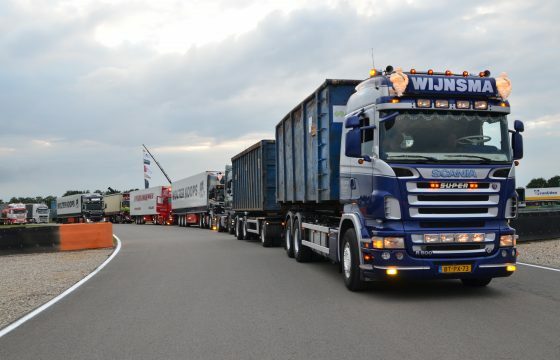 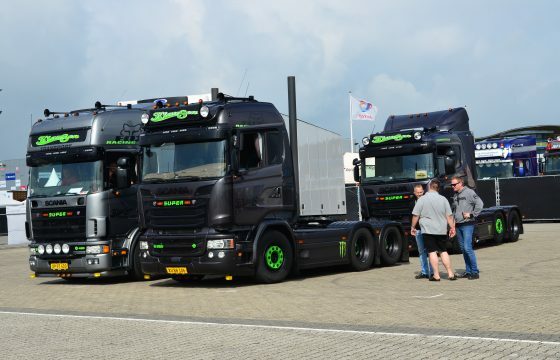 Truckstar Festival is Europe’s largest trucking event. 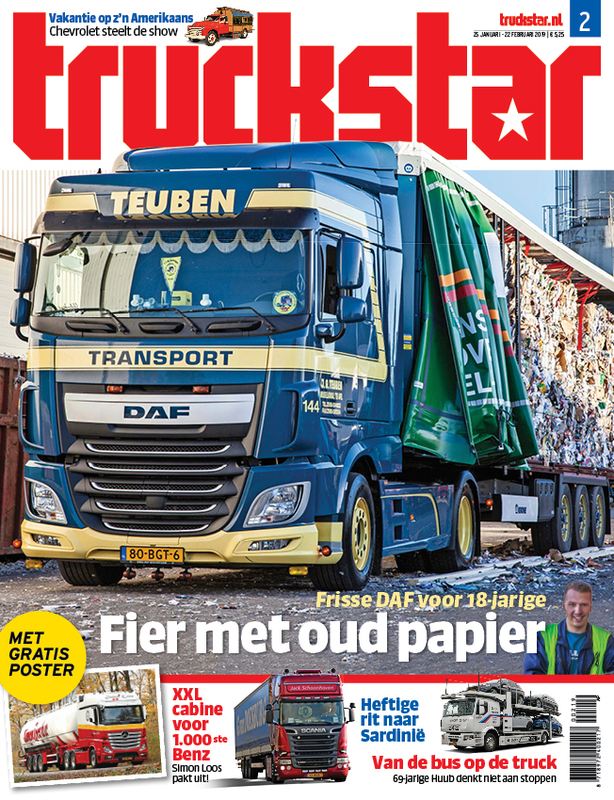 Each year, it draws many members of the (inter-)national press. 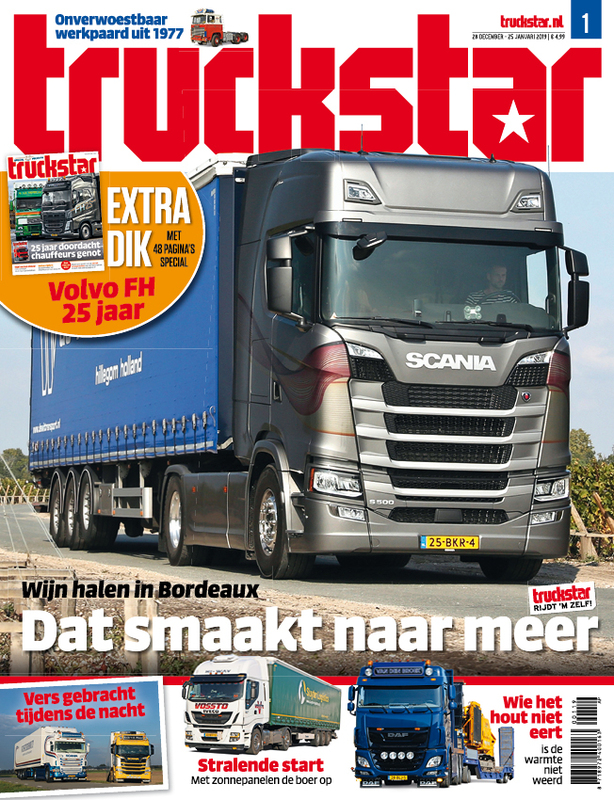 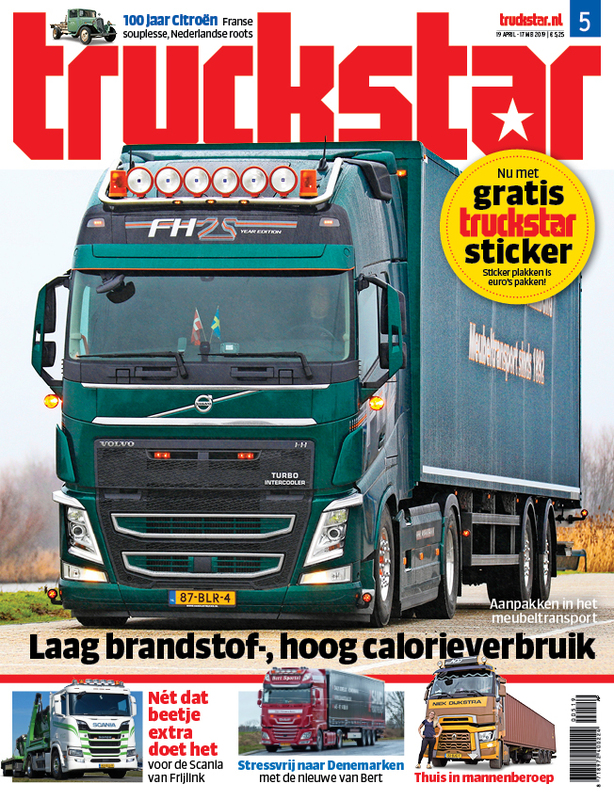 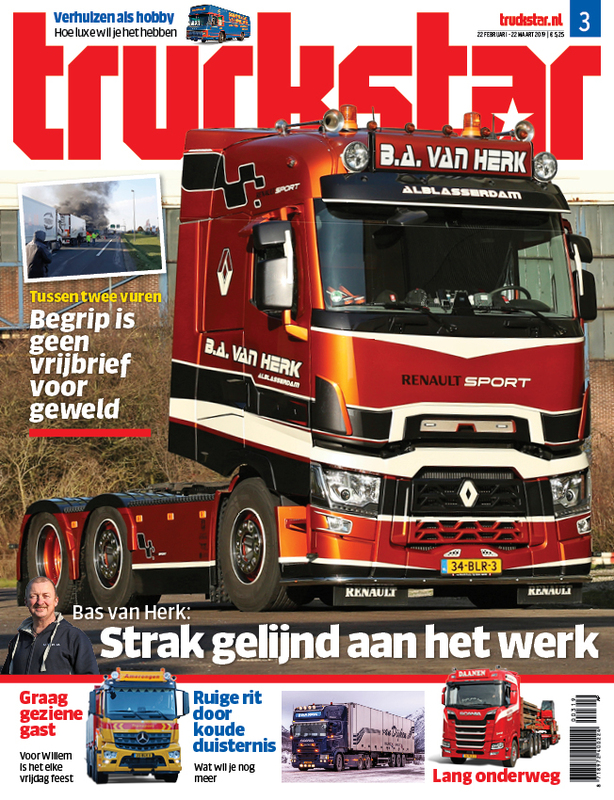 They can apply for a press acrreditation card with Truckstar Editor in Chief Freek Mulder. 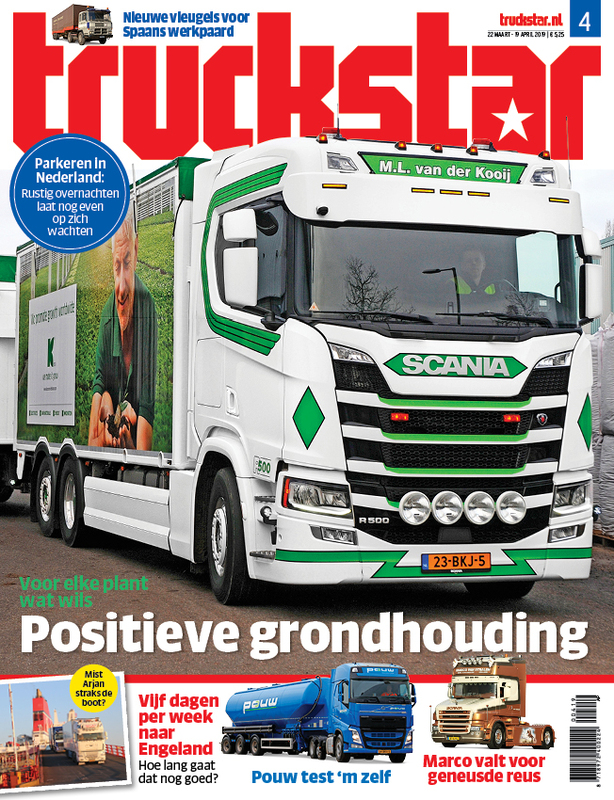 Please send an email to: festival@truckstar.nl or phone: +31 20 210 5410 or +31 20 210 5411.